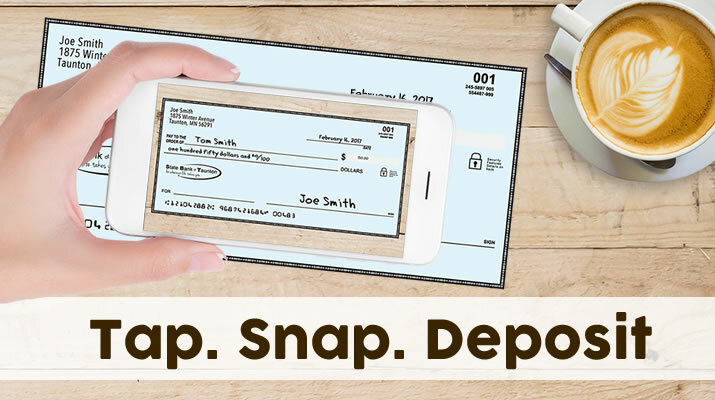 With a smartphone and our mobile app, you can now deposit checks wherever life takes you, giving you more time to spend with family, friends and the things that matter most. We still encourage you to periodically stop by State Bank of Taunton as we love to see our clients face-to-face and discovering what’s new with you! To learn more about how to set-up mobile check deposit, please give us a call at (507) 872-6136.